We have created India's first ever social media networking website www.trippyowl.com, help us grow and market it and make India's presence in the globe in this. We need funds to create our mobile app across different platforms and for marketing and advertising our website. Every contribution you make will help us grow bigger and better. 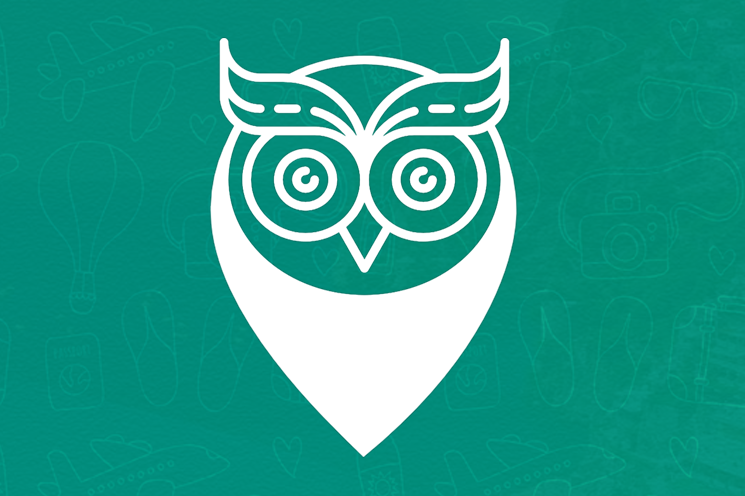 www.trippyowl.com - It is not just another social media networking website, it is a revolution. I observed that in the name of social media, many websites have just started commercializing and making money without caring if users are really able to socialize. My concept is simple, allow people to really get to meet new people, socialize and make new friends. No ads, no charges for promotions, just nothing. I have come out with a unique solution to avoid fraud users, the rate and review feature, where any user can drop a review to any other user so that it would be easy to judge a person before making any friendship. For promotions, I have created a contest page where anyone can easily create a contest to promote any product/service among other trippyowls. The website is already up and running since 3 months now so anyone can verify it. The aim for raising a crowdfund is to gather funds to improve the services, create mobile apps, add new features regularly and to market and advertise the website to make people aware of my work. Requesting you all to help me raise the funds so that we can together make a mark in the world about what India can do in this field which has been untouched by us in the past. Every donor who donates above Rs. 1000 will get a cool trippyowl cotton tshirt. Your share could be as good as a donation for Bharat Modi! Not everyone can afford to take care of their loved ones. Bharat Modi's life can only be saved by donations made by kind people like you.